PERLA FARMS HAS THE MOON SERIES CARNATIONS AVAILABLE FOR NATIONWIDE DELIVERY ALL FOUR VARIETIES Moonvista, Moonshade, Moonlite & Moonaqua Carnations. 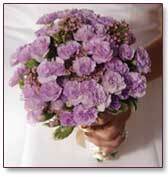 THE MOON SERIES ARE THE BEST PURPLE AND LAVENDER COLLECTION IN THE FLOWER MARKET. In 1996, when Florigene introduced its mauve-coloured carnation, FLORIGENE Moondust, it was the world's first genetically modified flower on sale and the first flower to embody Florigene's patented Blue Gene Technology. Then in 1997, we introduced our second genetically-modified carnation, FLORIGENE Moonshadow into Australia. 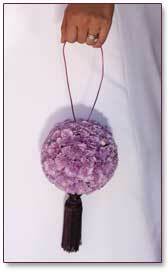 With FLORIGENE Moonshadow, a richer, true purple colour was achived. THIS CARNATIONS ARE ABSOLUTELY PHENOMENAL . FOR YOUR WEDDINGS AND EVENTS CALL MARIO THE FLOWERMAN.